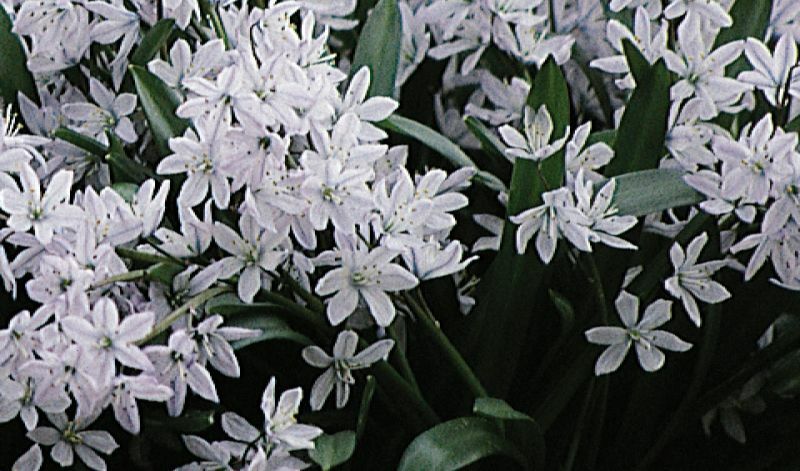 Both the light, porcelain-blue flowered species and the pure white 'Alba' variety make an impressive display when planted in great numbers under trees and shrubs or even in lawns. In borders, rock gardens, under trees and shrubs and naturalized (grassy) areas. East Mediterranean, Asia minor and Caucasus.